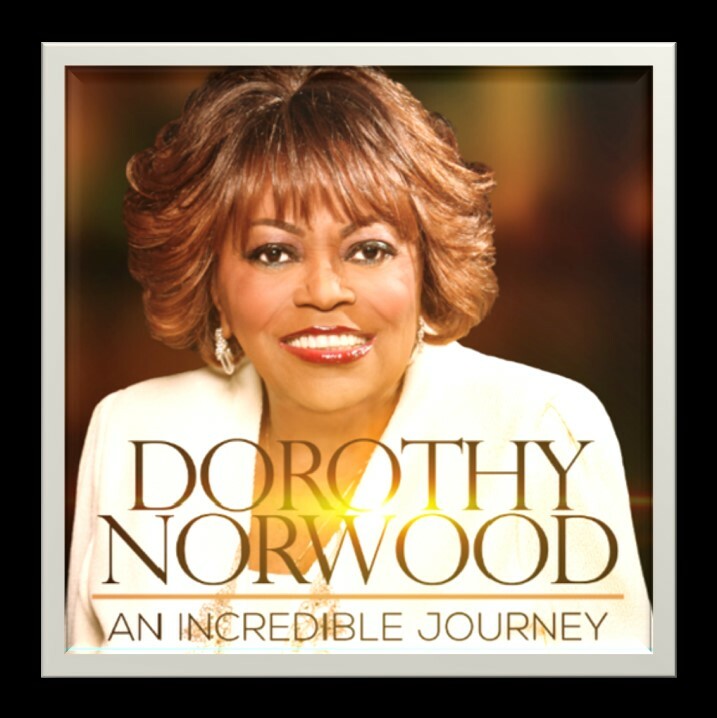 As Evangelist Dorothy Norwood releases her 52nd recording project on her DNMG label with distribution from Echopark/JDI, the disc receives a warm reception from gospel music fans and makes its debut at number 2 on the Billboard Top Gospel Albums Chart. The CD also bows at number 57 on the Billboard Top 200. 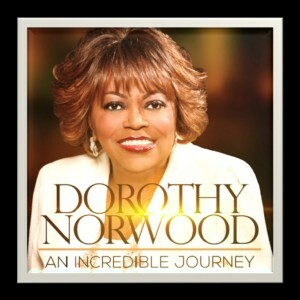 Journey surpasses her other top seller “Live featuring Northern California G.M.W.A. Mass Choir” which was #3 on the Gospel Albums chart in January 1992. 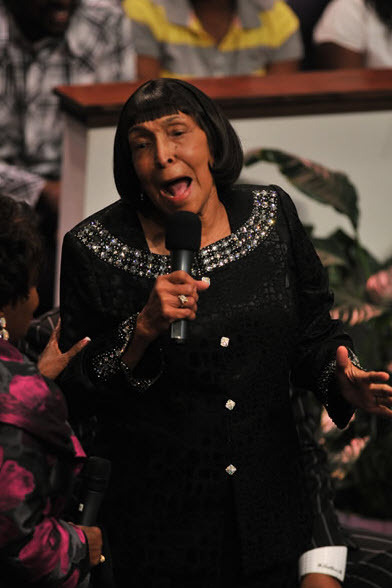 Gospelflava joins others across the world mourning the passing of legendary gospel icon Inez Andrews. 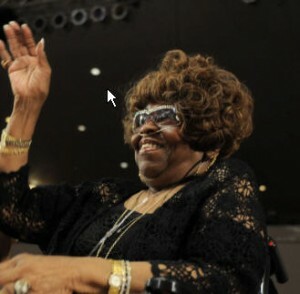 Our prayers and thoughts are with her family and friends in Chicago and countless fans around the world. Andrews was a giant in gospel, having sang with Albertina Walker and the Caravans before beginning a career with her own group. Among her most popular songs are Mary, Don’t You Weep, Lord, Don’t Move the Mountain, He Won’t Deny Me, I’m Willing to Wait and others. 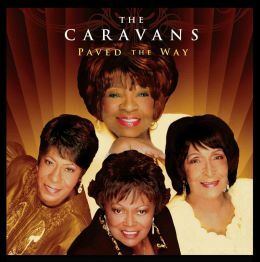 The Stellar Awards announced plans to honor Andrews with the Bobby Jones Legends Award in January.